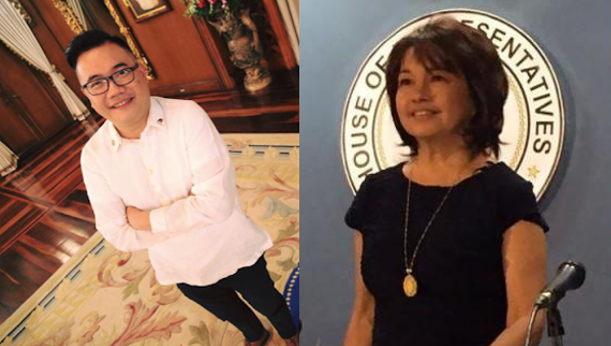 Presidential Communications Operations Office Undersecretary Mon Cualoping posted on Facebook his own words of support for the former President and Pampanga Representative, now Speaker of the House of Representatives Gloria Macapagal-Arroyo. He narrates that there have been premonitions of his close associate at the PCOO a couple of weeks before the 2018 State of the Nation Address (SONA). Then during the pre-#DuterteSONA2018 forum, another colleague told him that Arroyo is to become the House Speaker. Cualoping himself had the chance to ask the former President her plans on taking the throne of House Speaker but he didn’t due to this one thing that he believes in. “I believe that true believers never second guess leaders,” he stated. 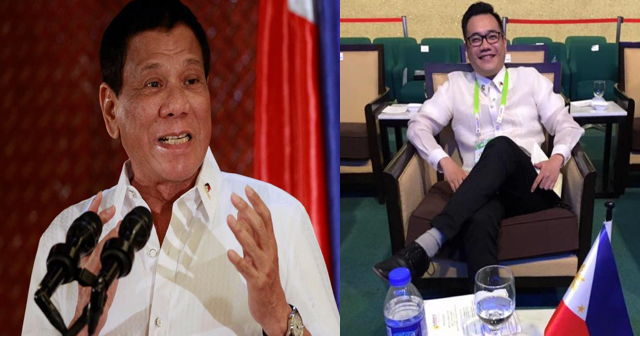 And it indeed did happen on the day of the SONA while he was seated next to Davao City Representative Karlo Nograles. 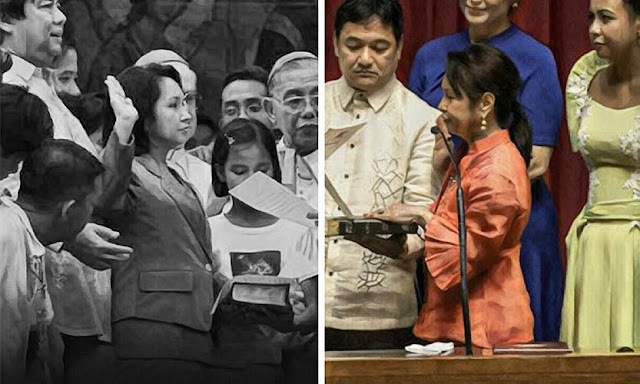 He got to see the resolution and all which made Arroyo the very first female House Speaker. The day finally came, as he stated, after years of opposition propaganda against her, the Philippines shall rise again as this leader can inspire people. “I am hard to please. My smile betrays my cerebral thoughts. Yet, both my heart and mind have reinforced my loyalty to a great leader,” he announced. “A strong republic for a comfortable life for all. A #PartnerForChange. 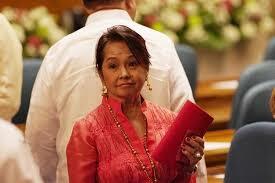 Two weeks ago, a close associate of mine told me that Gloria Macapagal Arroyo would be Speaker of the House of Representatives. Again, in the Pre-#DuterteSONA2018 forum in PICC, a fellow Assistant Secretary told me that it’s in the bag. Between these events, I’ve had a face-to-face interface with her over a good meal in her house in La Vista (former President Estrada was there); and another one earlier today in Batasang Pambansa. But I never asked her for any confirmation. Why? Because I believe that true believers never second guess leaders. Some may call this faith. At noon time, in her office as I was seated beside Davao City Congressman Karlo Nograles, I saw the actual copy of the resolution that made her Speaker. What a joy over strong brew of black coffee. The aroma made my adrenaline rush more. I am most happy that she is back after all the fake news peddled against her by the Yellow Opposition. I am elated that my faith has been strengthened, that leadership is a testament of wits, of strong will, of the ability to deliver. Most especially, the desire to inspire people. I am hard to please. My smile betrays my cerebral thoughts. Yet, both my heart and mind have reinforced my loyalty to a great leader. And this loyalty is equally shared with the only person I’ve known as Mayor of my beloved Davao City. And now President of the Philippines, Rodrigo Roa Duterte. Rodrigo Roa Duterte and Gloria Macapagal Arroyo. A strong republic for a comfortable life for all.